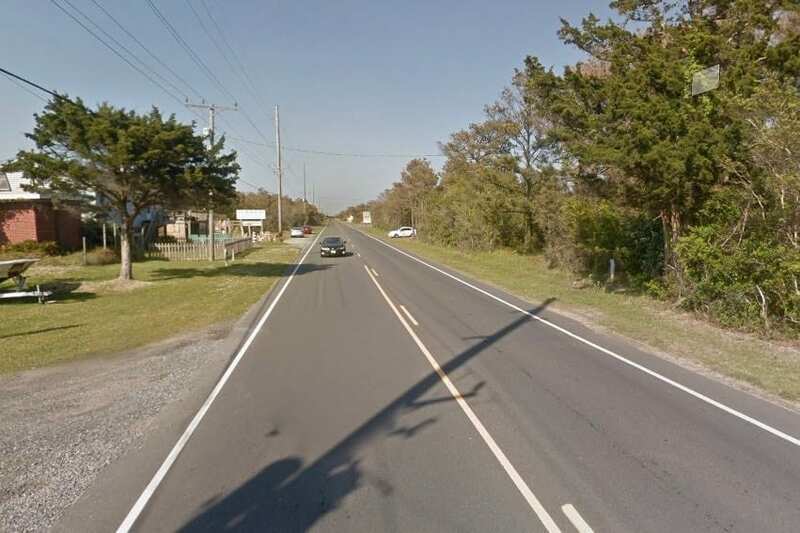 The N.C. Department of Transportation will close a section of N.C. Highway 12 in Frisco from 7 a.m. to 7 p.m. March 24 to replace two cross pipes under the road. The closure will take place between Delmer Willis Road and Sunset Strip in Frisco. A marked detour route along the beach will be available for four-wheel drive traffic only between National Park Service ramps 48 and 49. Motorists using the detour are advised to follow the marked route and obey posted speed limits. There is no detour route available for vehicles without four-wheel drive. The work will be performed as scheduled unless a major weather event occurs.